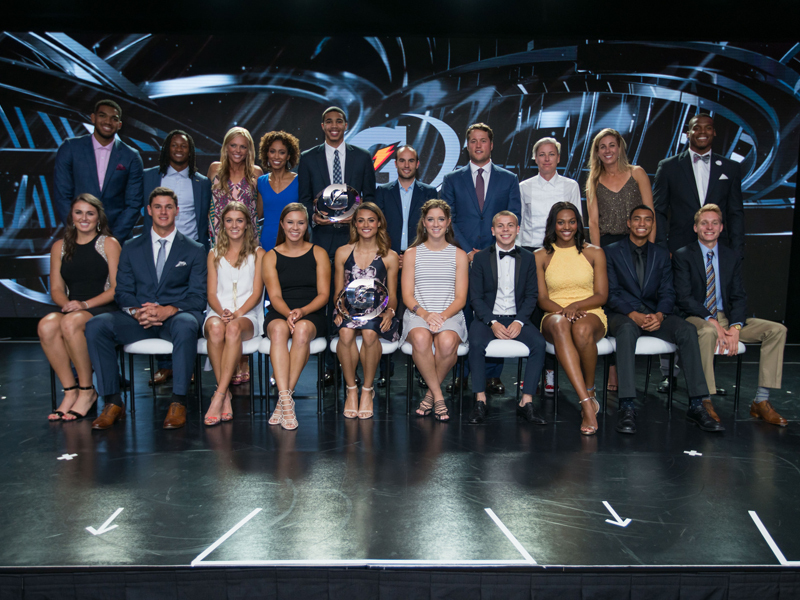 On Tuesday, July 12, 2016, the 2016 Gatorade Athlete of the Year awards were awarded to Jayson Tatum and Sydney McLaughlin. Tatum was named Male High School Athlete of the Year and McLaughlin was named Female Athlete of the Year during the star-studded awards dinner inside the LA Hotel Downtown in Los Angeles. In its 31st year of honoring the nation’s best high school athletes, The Gatorade Player of the Year Program recognizes not only outstanding athletic excellence, but also high standards of academic achievement and exemplary character demonstrated on and off the field.